during this period. ordering this item. the order will free shipping charge. when you order this products. 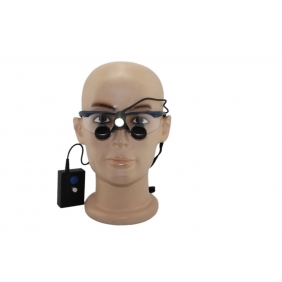 please not that, includs the LED headlight H60 and TTL Loupes with Sports frames H-series. 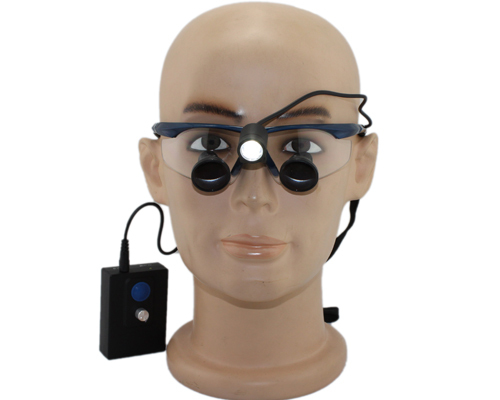 I Can not believe even a little, so thIS price can buy such a high-quality product, very light design, magnifiers urban and rural effect is very good, strong headlight brightness, the battery lasts a long time, in short, very satisfied. Thank you very much. I will order more sets for our colleagues. 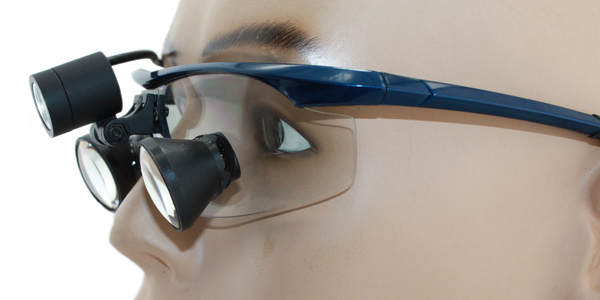 Tell us what you think about TTL loupes 3.0X sports frames H-series with LED headlight H60, share your opinion with other people. 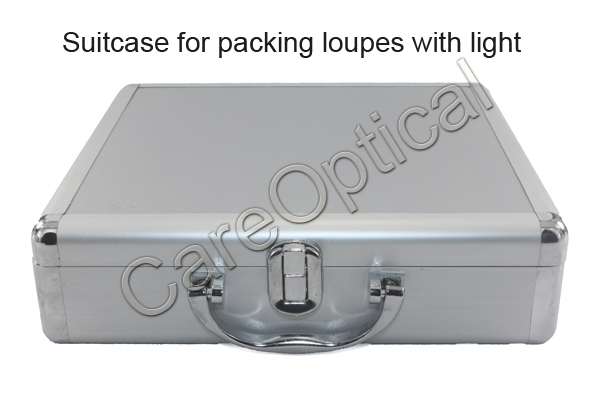 Please make sure that your review focus on TTL loupes 3.0X sports frames H-series with LED headlight H60. All the reviews are moderated and will be reviewed within two business days. Inappropriate reviews will not be posted.